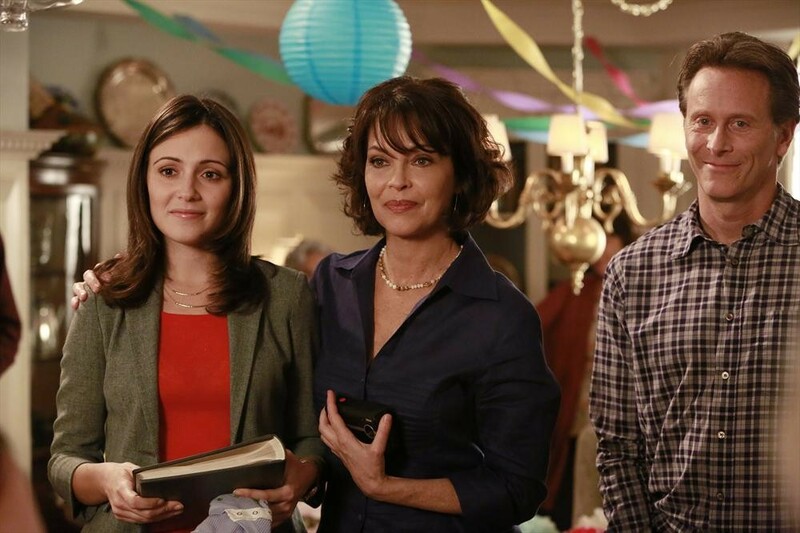 April Just Wants To Have Fun On All New ‘Chasing Life — Peeks Here!! 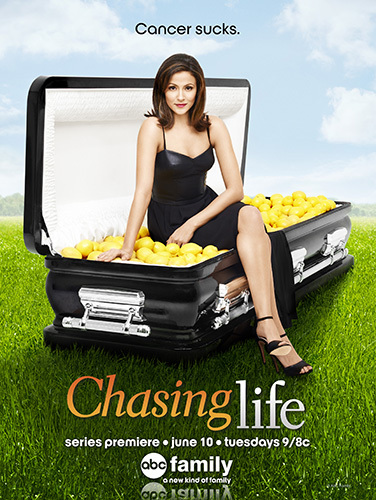 CHASING LIFE – “April Just Wants To Have Fun”– April starts to regret becoming such a homebody, especially when she learns Beth has been partying without her. When Beth hosts a house party, April lets loose – a little too loose – which leads to a major blowout with her friend. The new school year finds Brenna feeling alone and bullied, but an old friend proposes a truce to take down a common enemy. 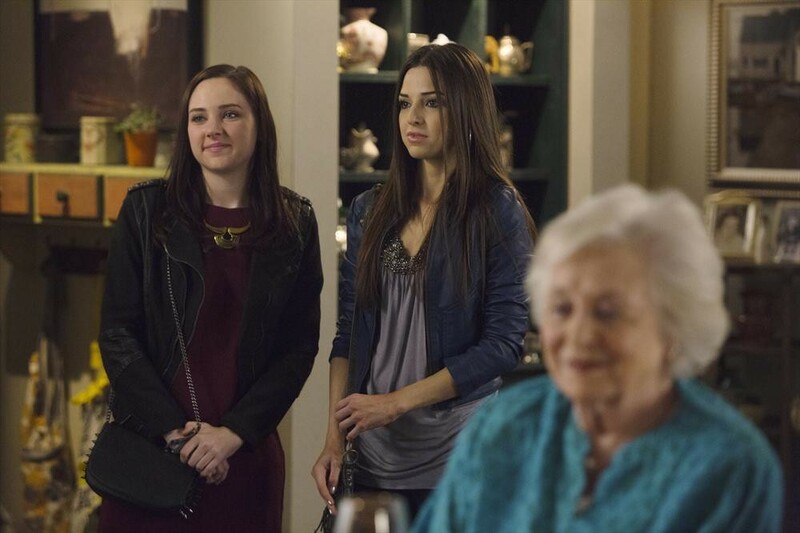 April Goes On A Date On All New ‘Chasing Life’ — Previews!! CHASING LIFE – “Cancer Friends with Benefits” – April and Leo attempt to make a new start while April and Dominic are unwillingly reunited to cover an event for the paper in “Cancer Friends With Benefits,” an all-new episode of “Chasing Life,” airing Monday, February 2nd at 9:00 p.m. ET/PT on ABC Family. 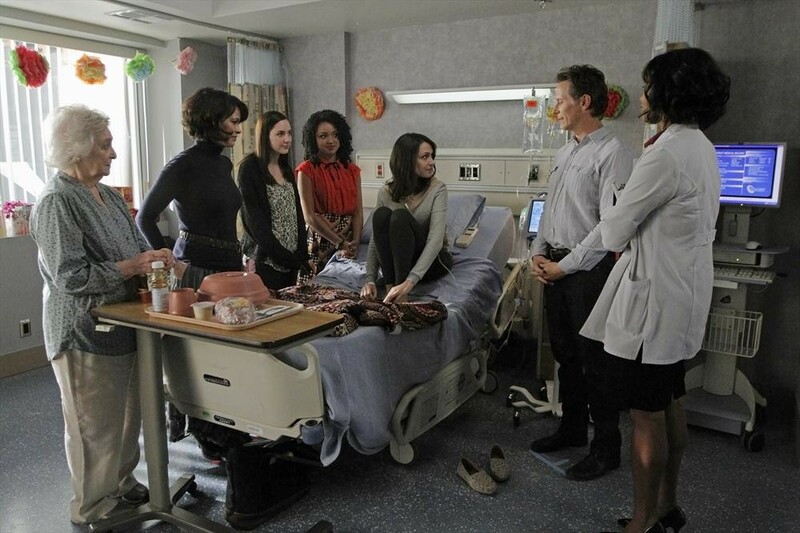 Hospital For The Holiday For April On ‘Chasing Life’ Special — Sneak Peeks!! 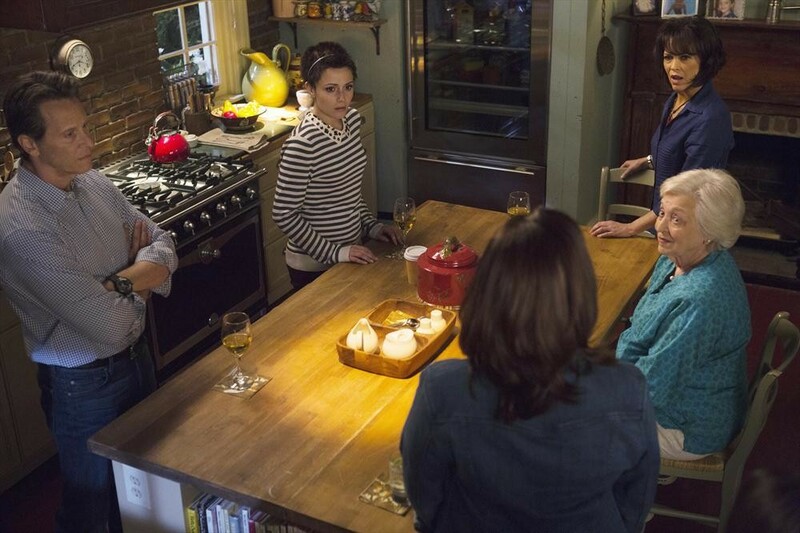 Watch The Riveting Summer Finale Of ‘Chasing Life’ — Previews Here!! 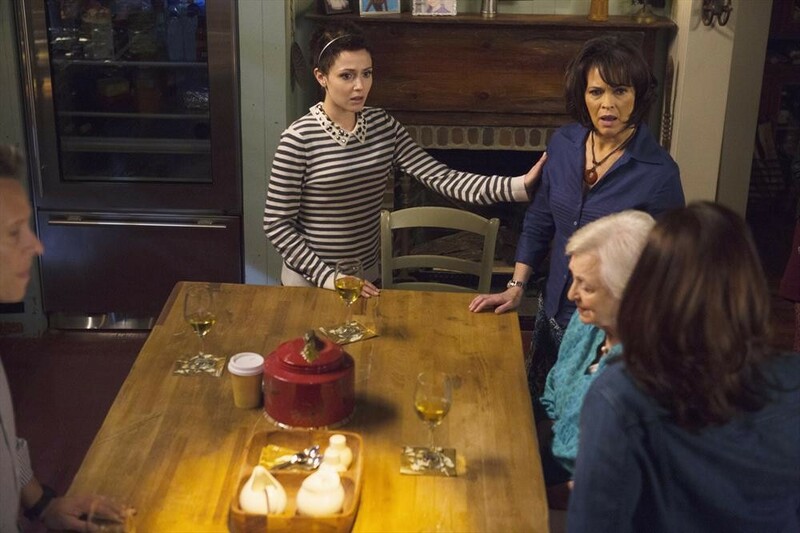 CHASING LIFE – “Finding Chemo” – April struggles coming to terms with her situation as she starts chemotherapy treatments in “Finding Chemo,” the Summer finale of “Chasing Life,” airing Tuesday, August 12th at 9:00 p.m. ET/PT on ABC Family. April begins her battle and month-long hospital stay with mixed emotions. Her resolve to fight starts to wane as her treatments take a toll. Not sure she can be cooped up in the hospital for much longer, April begins to panic. With her family by her side, April makes a surprising outreach to someone who may be the only person who can help her. Meanwhile, Dominic returns to a much different April then when he left. 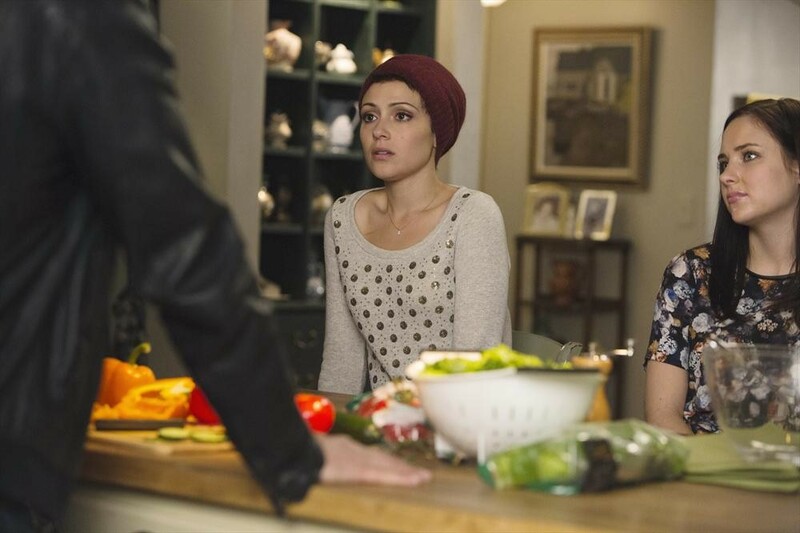 April Prepares For Chemo On All New ‘Chasing Life’ — Sneak Previews!! 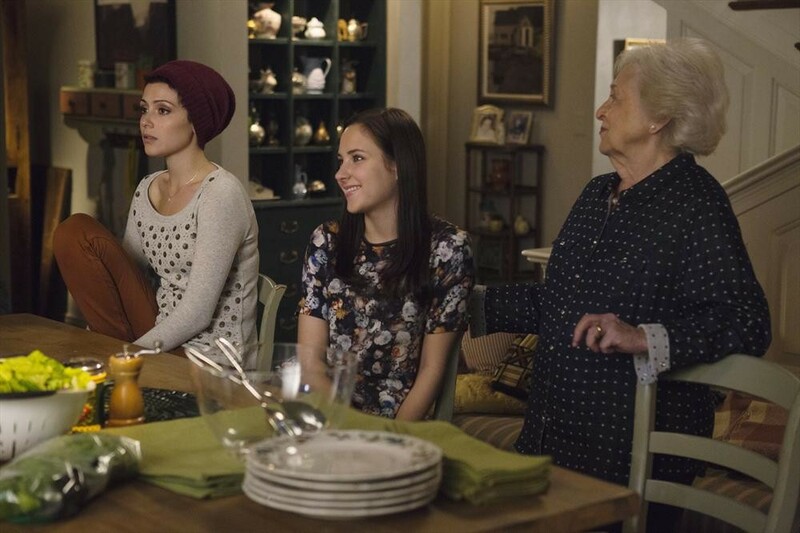 CHASING LIFE – “What to Expect When You’re Expecting Chemo” – April and her family prepare for her chemo and hospital stay in “What to Expect When You’re Expecting Chemo,” an all-new episode of “Chasing Life,” airing Tuesday, August 5th at 9:00 p.m. ET/PT on ABC Family. 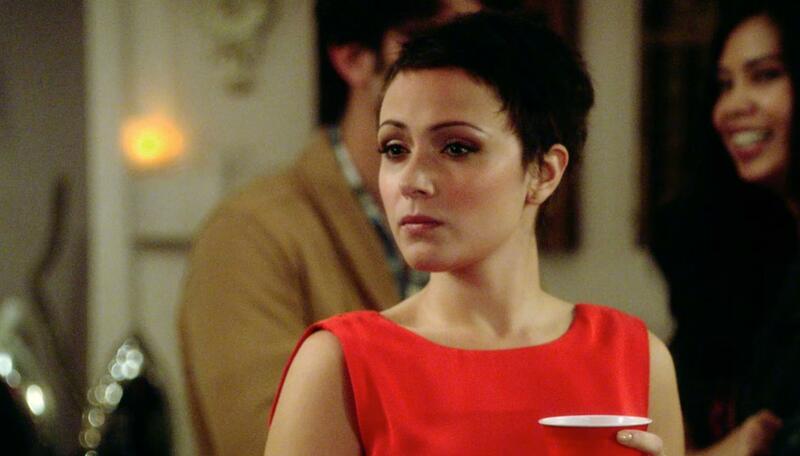 April Contemplates Her Own Mortality On ‘Chasing Life’ — Sneak Peek Vids!! 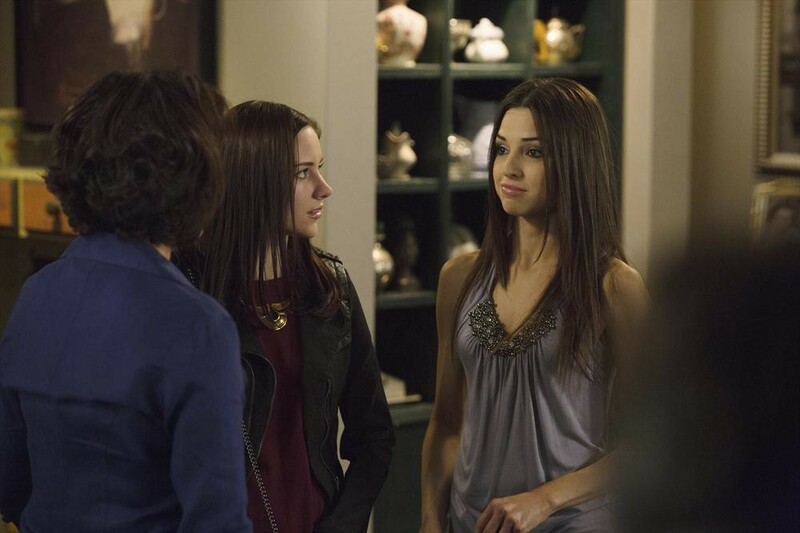 April is surprised by Leo, and Brenna heads to Miami in search of answers in “Death Becomes Her,” an all-new episode of “Chasing Life,” airing Tuesday, July 29th at 9:00 p.m. ET/PT on ABC Family. When a friend and fellow member of her support group faces a worsening prognosis, April begins to think more about death and her own mortality. She blows off a nightmare assignment to play hooky from work with Beth and other members of the support group and learns something surprisingly endearing about Leo. 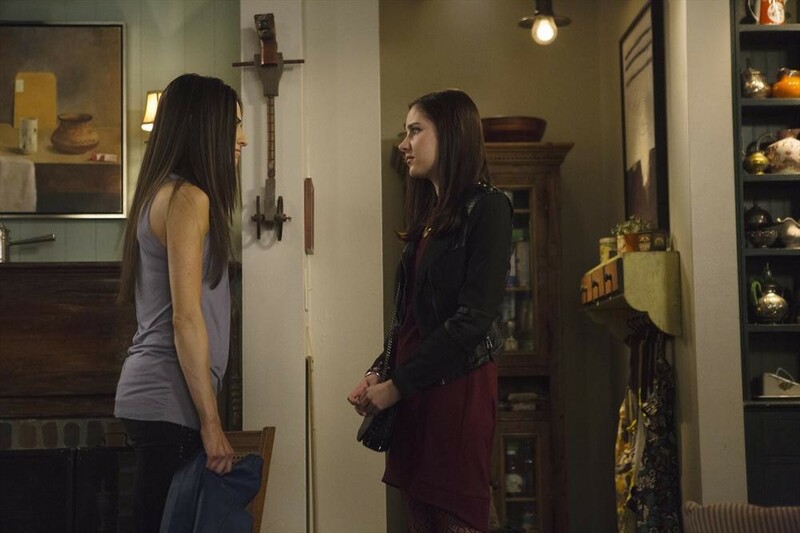 Meanwhile, Brenna travels to Miami on a school trip and uses the opportunity to meet Natalie with Greer’s help. 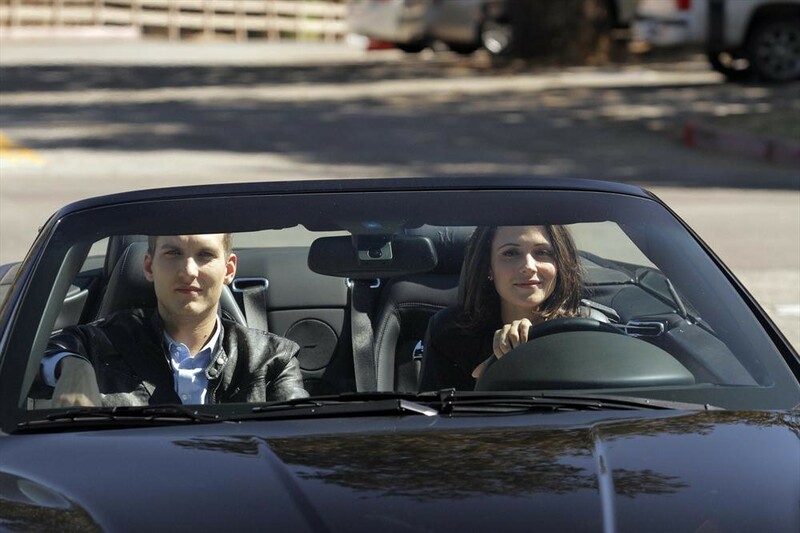 April Goes On A Joyride On All New ‘Chasing Life’–Preview Pics + Vids!! 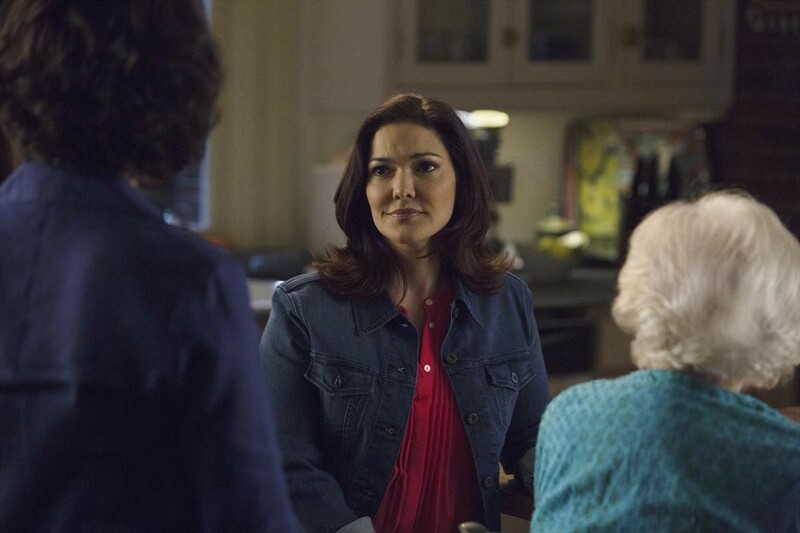 CHASING LIFE – “Clear Minds, Full Lives, Can’t Eat!” – With the start of her treatment looming, April finds herself with Leo on an eye-opening joyride in “Clear Minds, Full Lives, Can’t Eat!,” an all-new episode of “Chasing Life,” airing Tuesday, July 15th at 9:00 p.m. ET/PT on ABC Family.